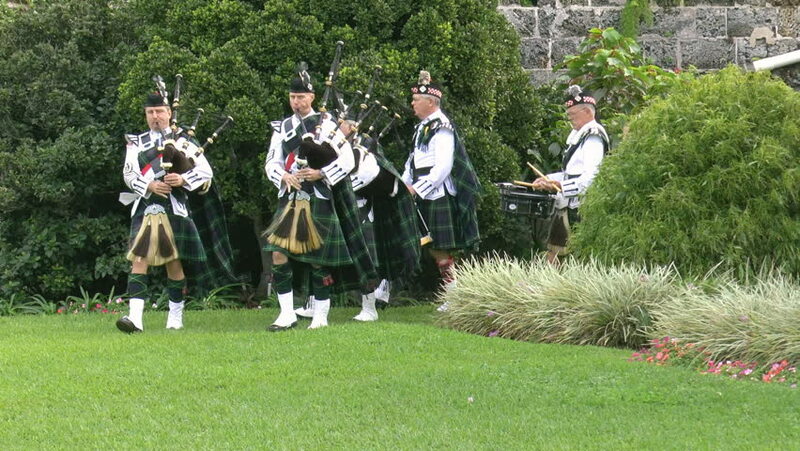 hd00:14HAMILTON, BERMUDA - FEBRUARY 2014: The Bermuda Islands Pipe Band performs at the Skirling ceremony part of the Bermuda Rendezvous in Fort Hamilton, Bermuda. hd00:09MUKACHEVO, UKRAINE - CIRCA MAY 2014 Chynadiyevo castle near Mukachevo, traditionally held an international festival of medieval culture. hd00:10BIRZAI, LITHUANIA - JUNE 23, 2014: young people pairs in national clothes bring burning torch and candles on June 23, 2014 in Birzai, Lithuania. Feast of St John. Shot on Canon XA25. Tripod.